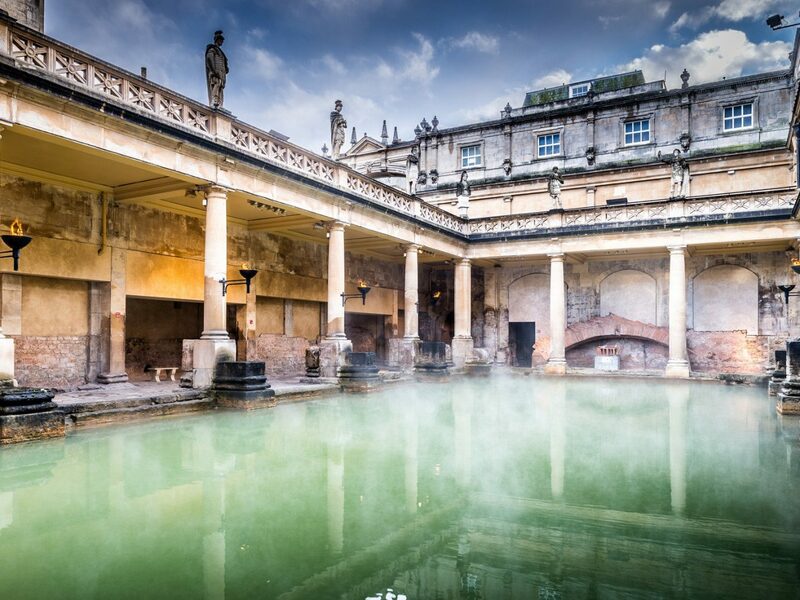 With temperatures dropping, there's nothing we'd rather do than go for a soak in the mineral-rich waters of Europe’s greatest spas. 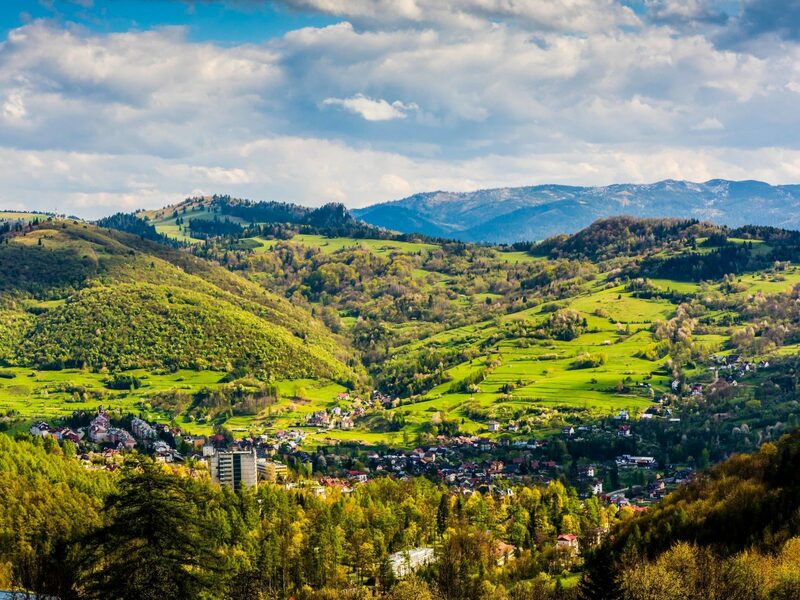 Do like the royals did back in the day and take the waters at these charming European spa towns. 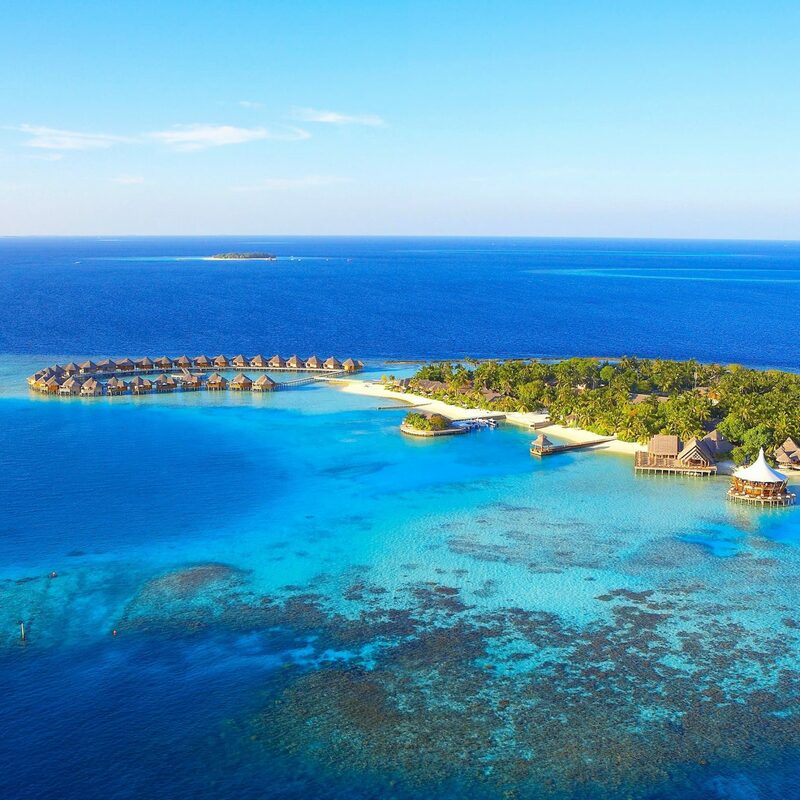 On top of pure bathing bliss and pampering, you’ll be treated to top-notch food, grand architecture and acres of pristine nature. 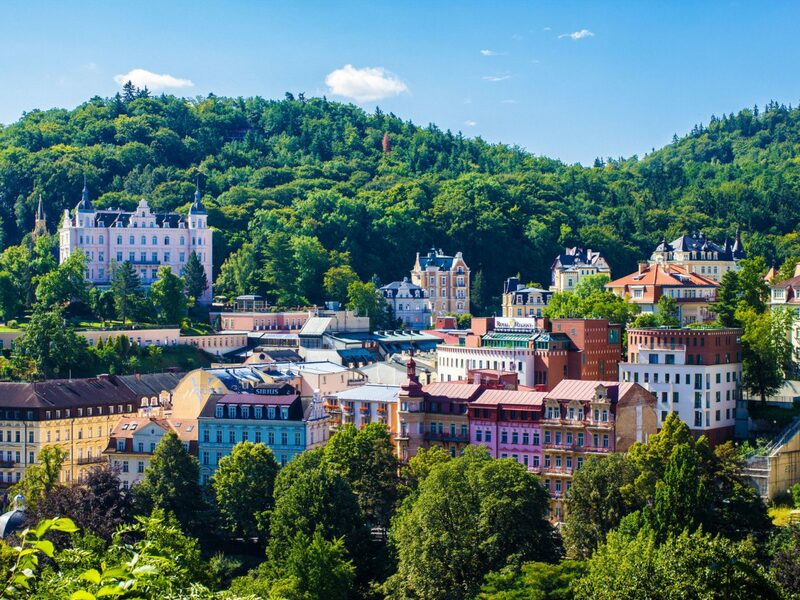 Once an in-vogue retreat for kings and queens—it was Charles IV who discovered the thermal springs and founded this spa town in the 14th century —Karlovy Vary, in the Tepla River valley, still makes for a royally grand spa getaway. 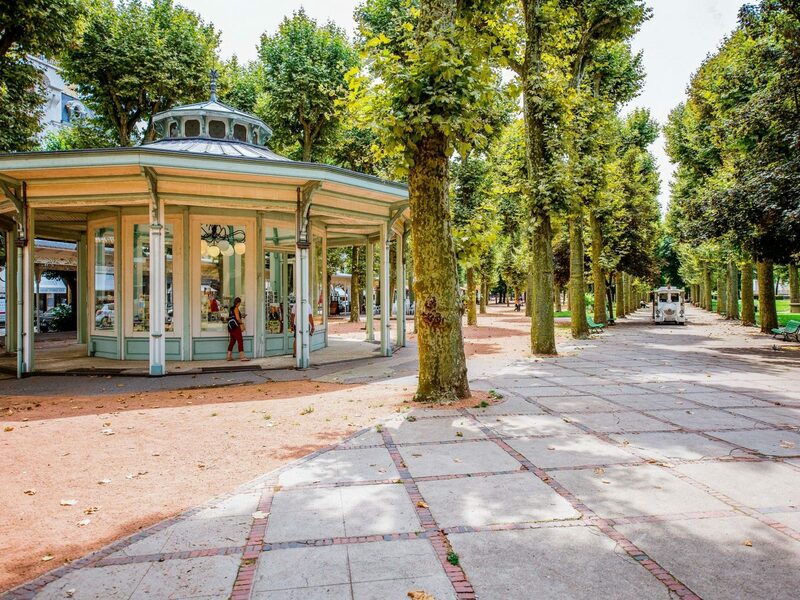 Take in the ornate architecture showcasing historicist and Art Nouveau buildings and roam the area’s forest parks. No less than 79 mineral springs, both hot and cold, dot the town; you can sip from the many spouts, take bubble baths, do some foot bath pedaling and unwind with a hydro-puncture massage. Live it up like the noble Medicis at Montecatini Terme. The royal family once owned this chic spa retreat, which has been luring writers, composers, and royals since 1773. 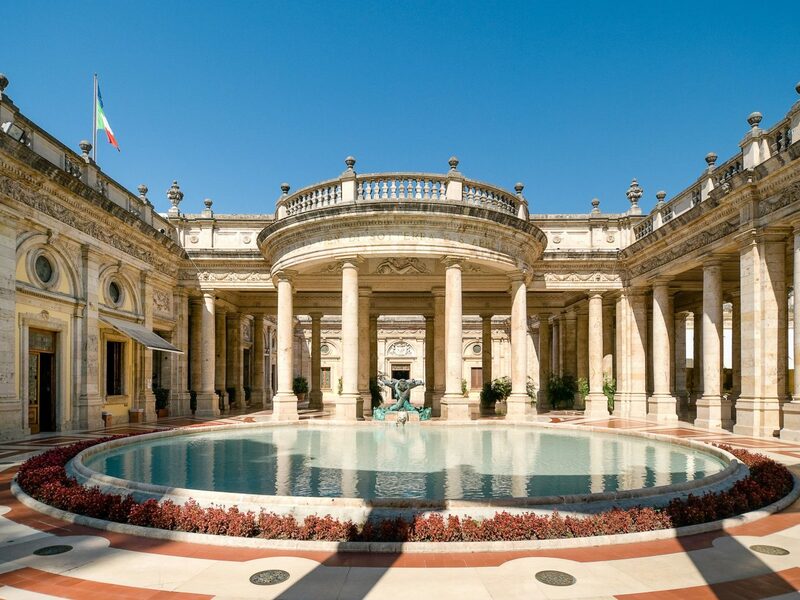 You may have missed Montecatini Terme’s early 20th-century golden era—when everyone who’s anyone hung out here for the feel-good water vibes—but the legacy lives on in the town’s elegant colonnades, fresco-covered halls, travertine-columned galleries and gorgeous gardens with rare plants. Check out the 15th-century Il Tettuccio with its stunning loggia at the edge of the pool and a façade featuring Carrara marble statues. Don’t miss the thermal mud baths and the full range of balneo-therapy and hydroponic treatments. 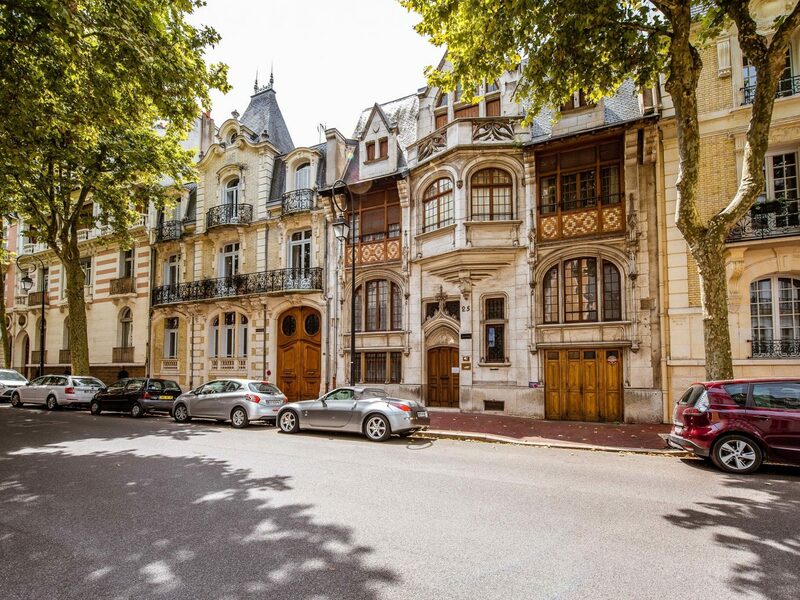 Breathe in the air of the Belle Epoque at the ‘queen of spa towns,’ as Vichy, in the Auvergne region, is known. 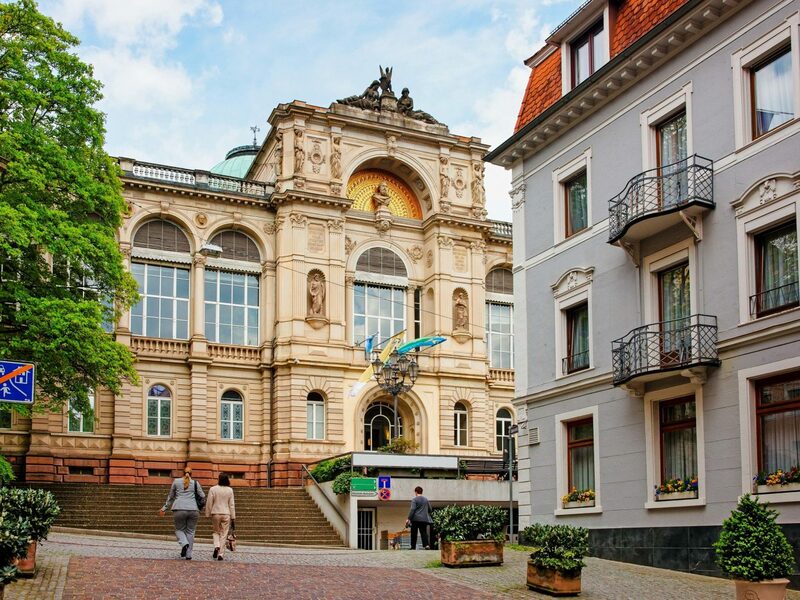 Though health seekers have been flocking to its thermal waters since the late 16th century, it was Napoleon III who made it a hit in the late 19th century, building parks, roads and the majestic Opera-Casino. 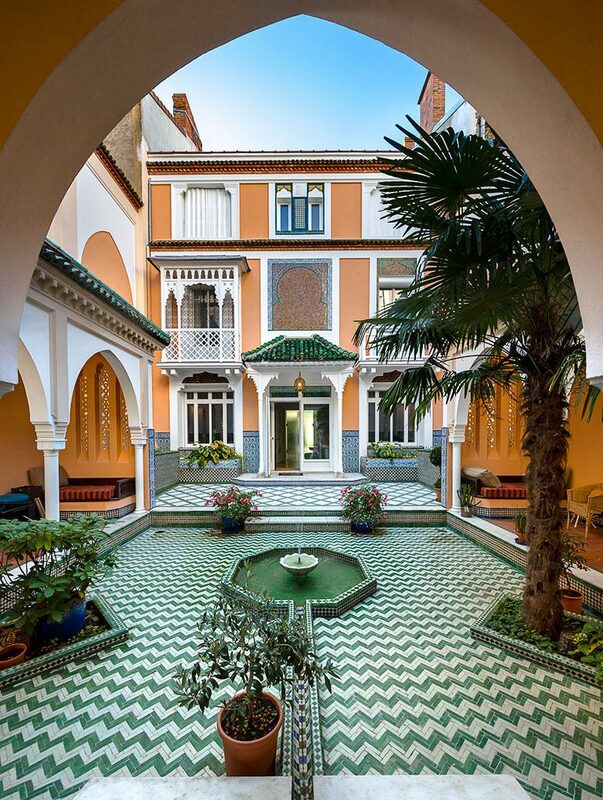 Wander around town to gaze at the mix of architectural styles, including Art Deco, Neo-Moorish and Art Nouveau, and sign up for thermal cures with anti-aging and slimming properties. JS Tip: Indulge in the signature Vichy shower with a four-hand massage at the swank five-star Vichy Céléstins Spa Hotel. 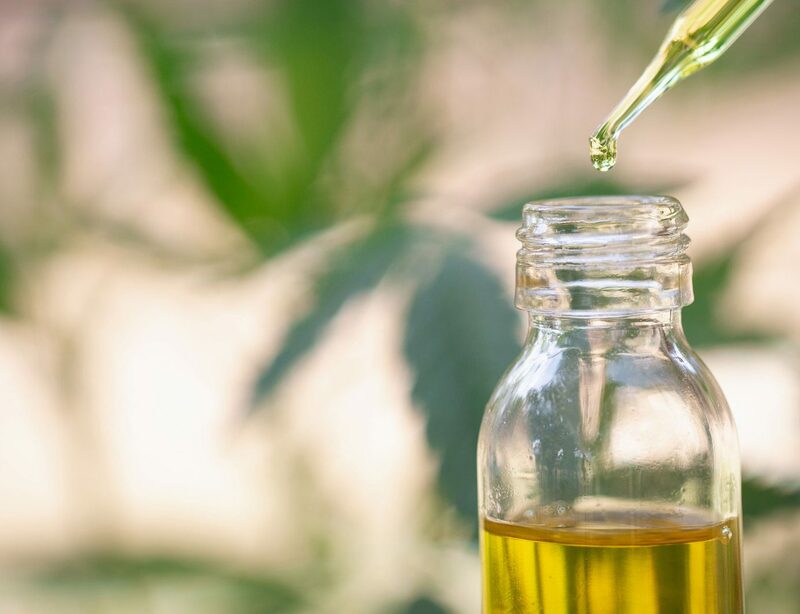 In the early 20th century, Portuguese royalty did curative “water walks” through towering cedar and pine forests of Vidago, drinking a daily dose of water from the four mineral springs. Today, the carbonated spring water, drawn from deep bedrock of pure granite, is still bottled at this leafy spa town in the rugged region of Tràs-os-Montes near Portugal’s northern border. At the salmon-pink Vidago Palace, a gorgeous grande dame hotel built in 1910, you can take to the waters at the sleek 21,000-square-foot spa, a contemporary showpiece designed by Pritzker Prize–winning architect Álvaro Siza. The on-site balneologist can prescribe treatments on the spot, from hydromassage baths to jet showers. 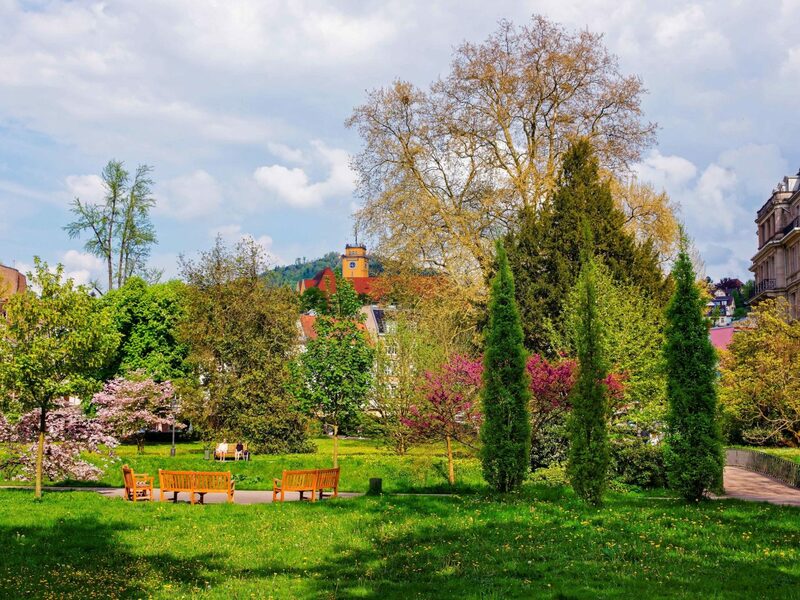 Surrounded by the bucolic hills of southern Germany’s Black Forest, Baden-Baden has got serious spa cred. 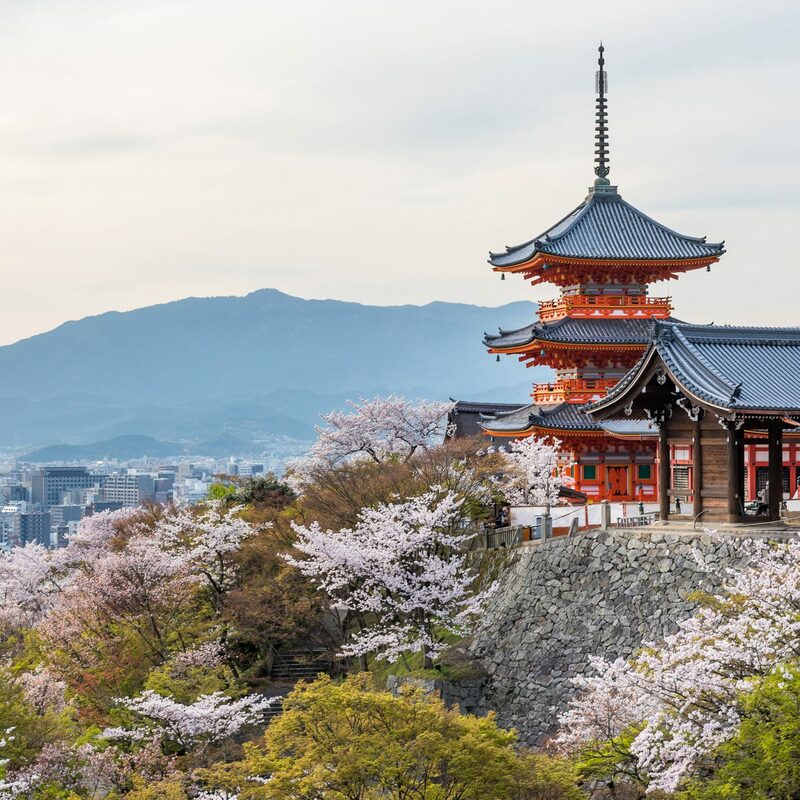 Its curative thermal waters, luxury hotels and verdant parks have been a magnet for A-list visitors, including Queen Victoria and, more recently, Barack Obama. 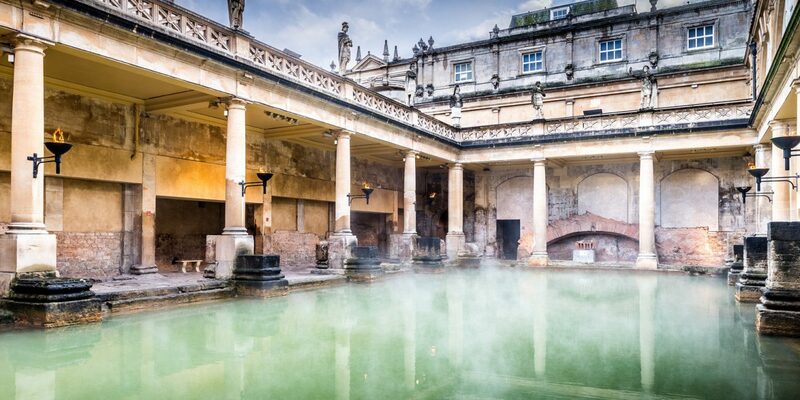 You can take your pick between the town’s two distinct thermal baths. 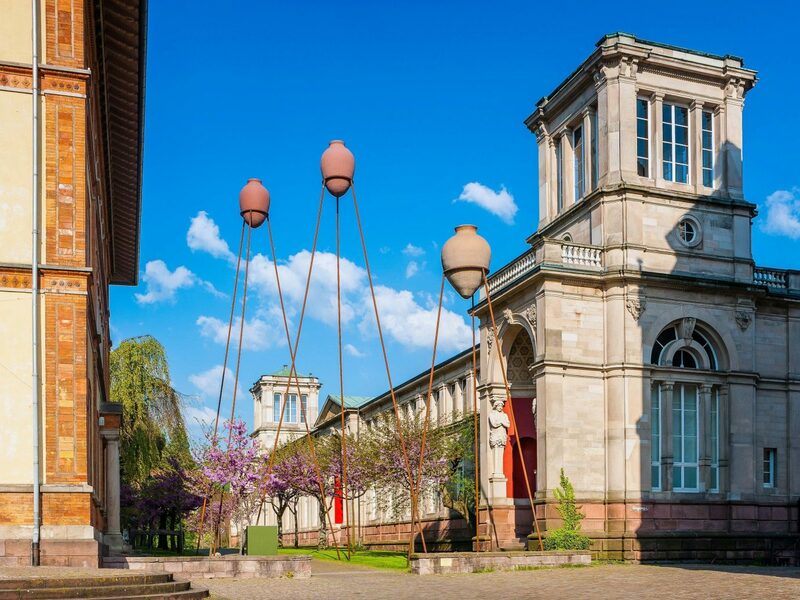 At Friedrichsbad, opt for the invigorating 17-step ritual through baths of varying temperatures and check out the elaborate frescoes and central dome where Roman and Irish bathing traditions have been enjoyed for 140 years. Or, take in the 1980s vibe at Caracalla Spa with its glass dome, marble columns & 12 hot springs. 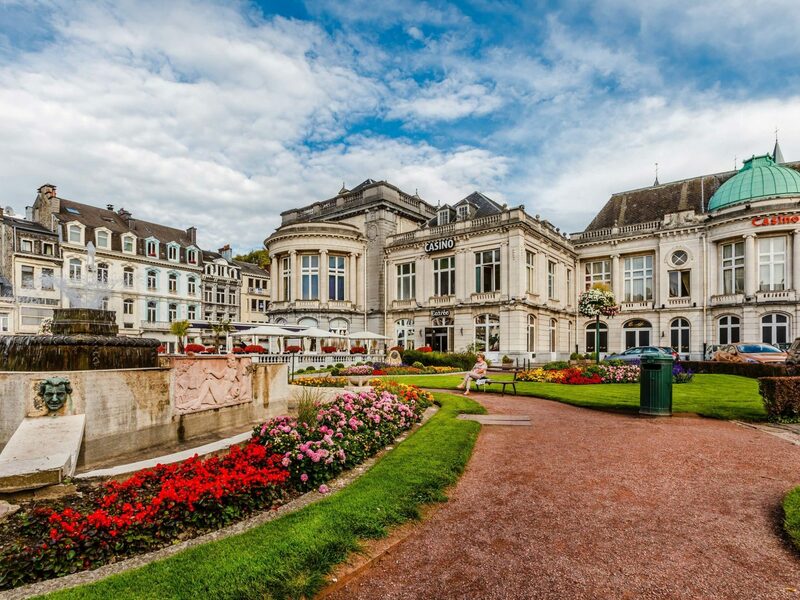 The Belgian town of Spa has it all on the thermal water front—from water bell fountains and geysers to bubble beds and water cannons, you name it. Spa rose to fame after Tsar Peter the Great took the water cure in 1717, inspiring the European aristocracy to follow suit. It soon became a fashionable rendezvous, famed for its network of walking trails, panoramic viewpoints, glass-domed pools, covered walkways, grand hotels and one of the world’s first casinos. 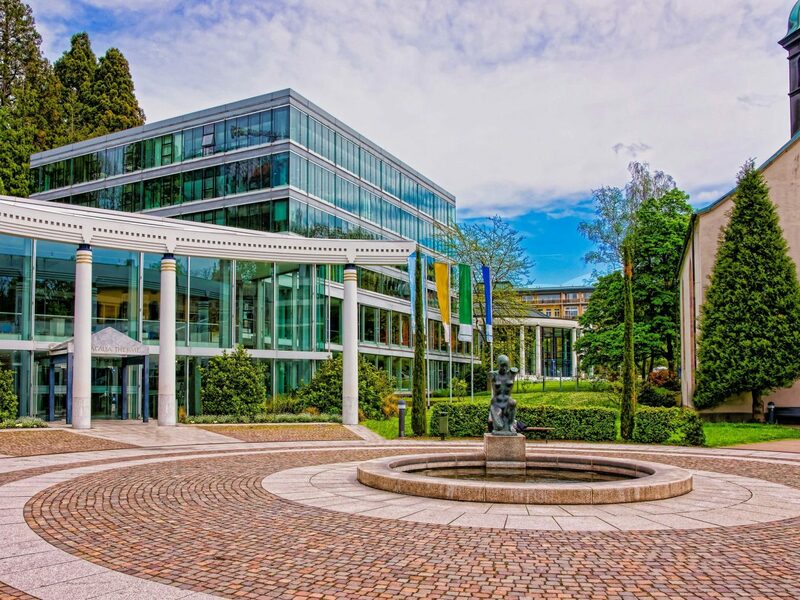 At Les Thermes de Spa, book a consultation with a balneo-therapist, then take your pick between peat baths, thermal showers and sub-aquatic massages. 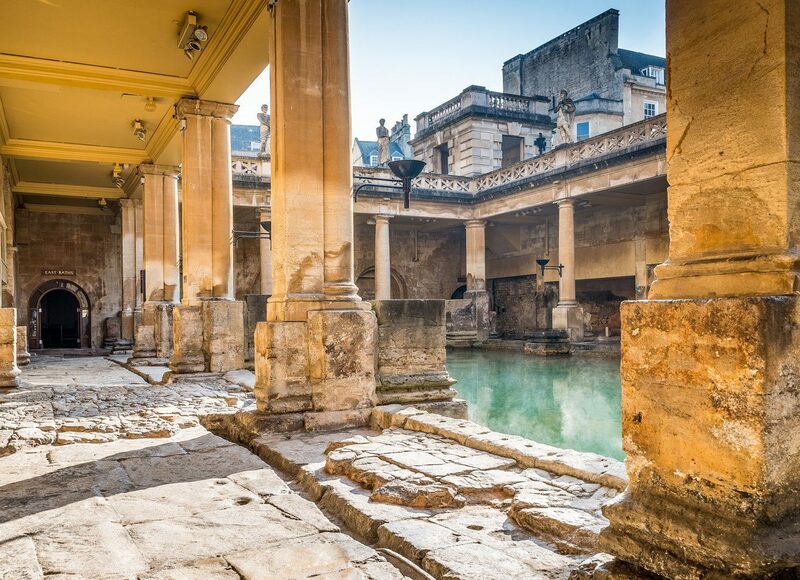 More than 2000 years ago, it was the Celts and Romans who bathed in Bath, Britain’s only naturally warm waters. 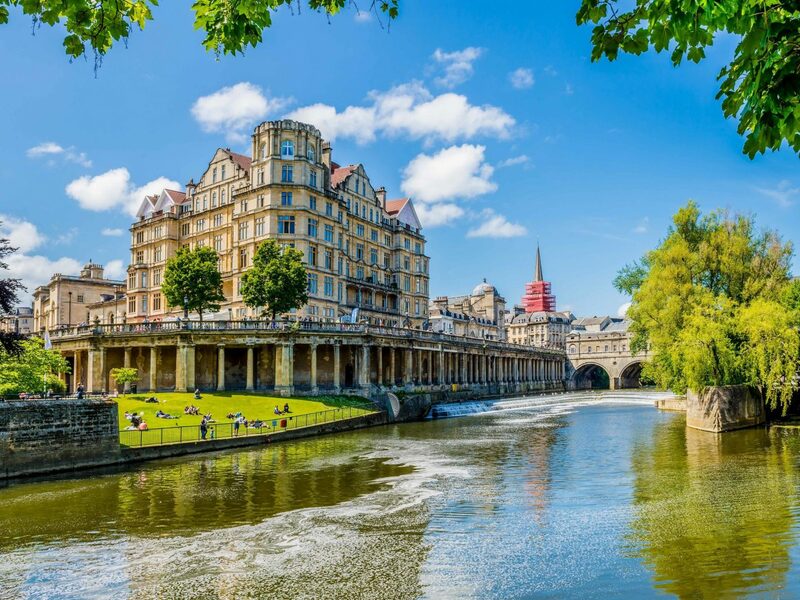 Today, at Thermae Bath Spa you can relax in an open-air rooftop pool with spectacular views of this enchanting town known for its 18th-century Georgian architecture. 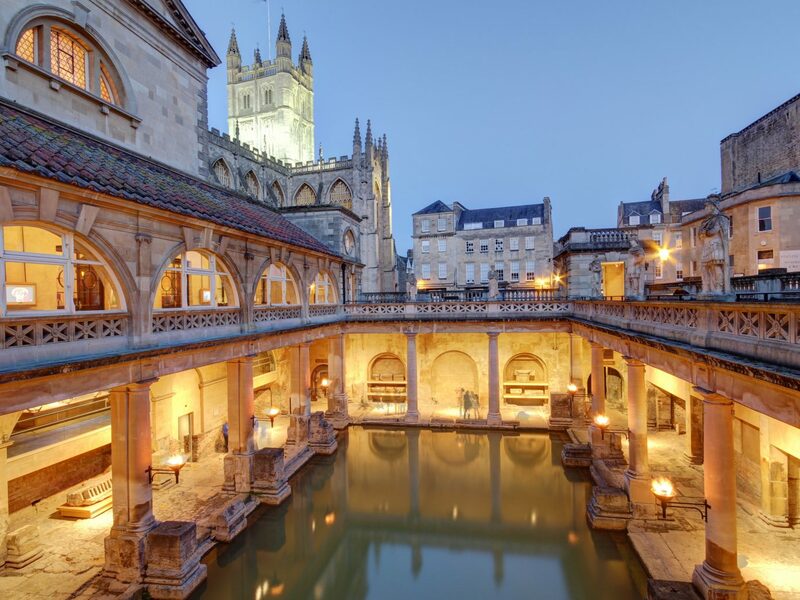 Look out for the honey-colored stone and stained-glass windows at Bath Abbey and, for a whiff of bathing during Roman times, visit the Great Bath, a hot water pool lined with 45 sheets of lead, which once stood in a massive barrel-vaulted hall. Two hours southwest of Budapest, you’ll find the spa town of Hévíz, which has the world’s largest biologically active natural thermal lake. 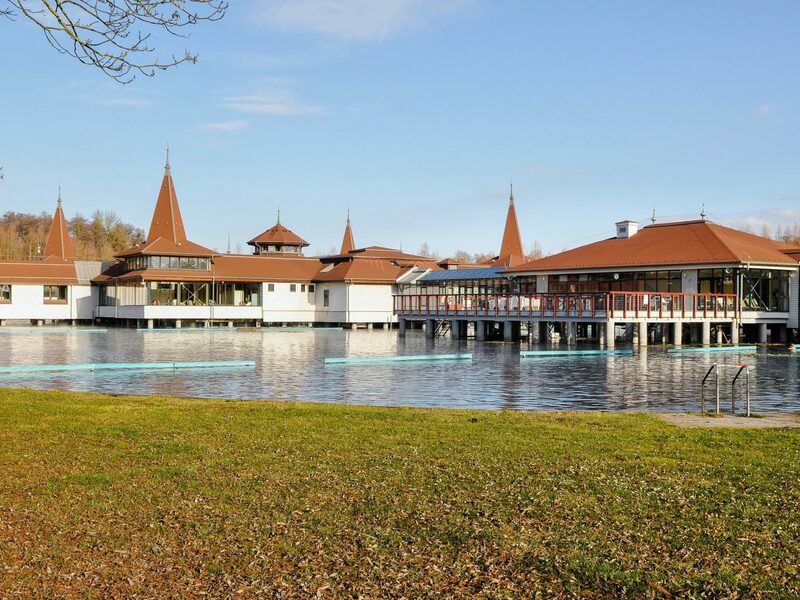 Lake Hévíz is said to treat many ailments and offers medicinal mud packs, yumelho massages and water lily body scrubs. 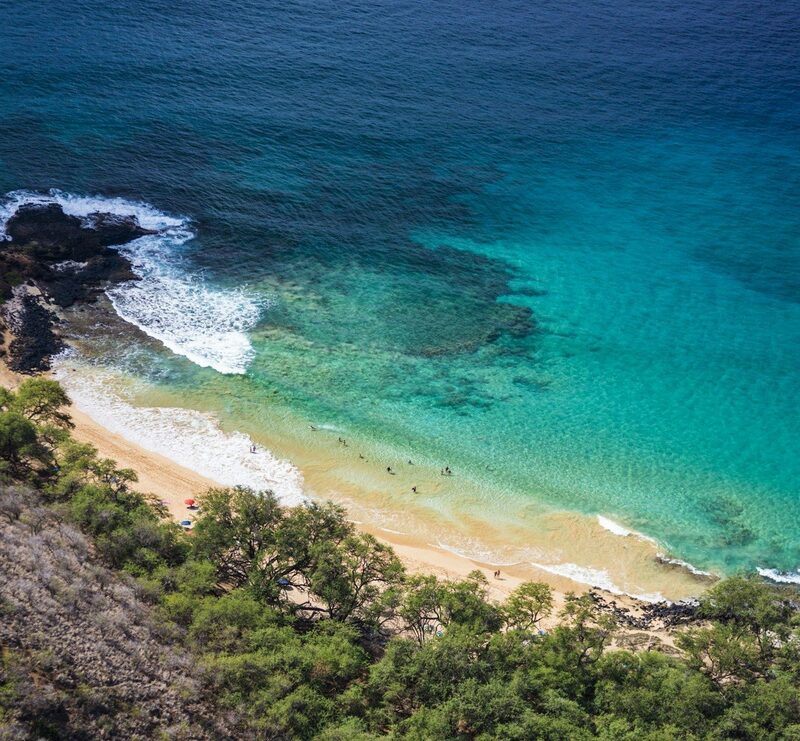 Once you’ve soaked enough, make your way to nearby Egregy hill, a vineyard area where you can unwind in a different way, by tasting local wines. You’d never know to look for healing waters in this pastoral corner of northernmost Croatia, but the town of Sveti Martin Na Muri has had a tradition of spa tourism since 1911. The first wooden swimming pool was built here in 1936; today the upscale LifeClass Terme Sveti Martin has a contemporary pool complex called Temple of Life inspired by the anthroposophical elements of Rudolf Steiner (of the Waldorf education fame), who was born in a nearby village. 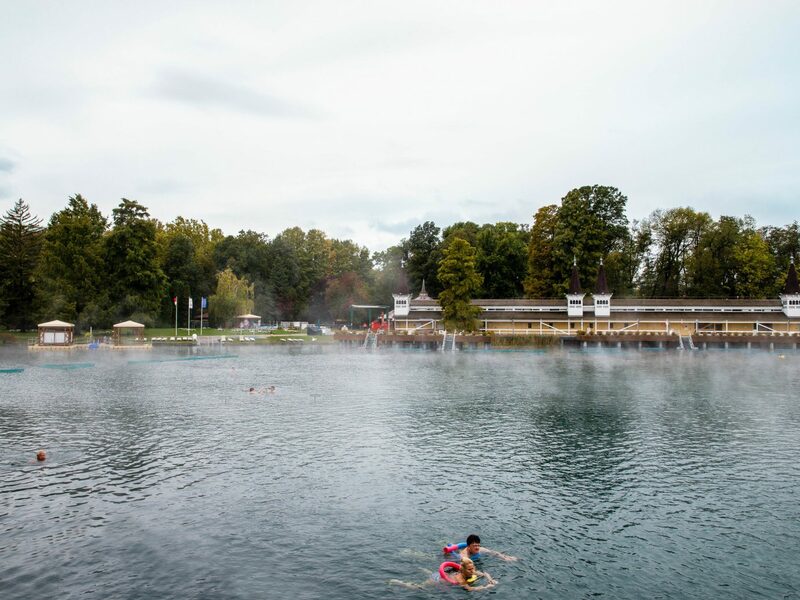 The thermal water of Sveti Martin na Muri is said to be curative because it comes from the Pannonian Sea, a former sea basin that existed more than 10 million years ago.